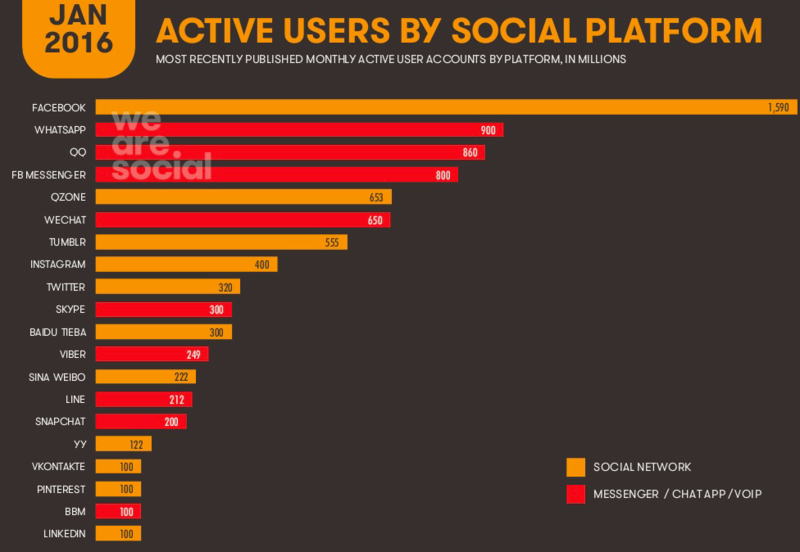 Instagram is currently one of the most popular social media platforms. Users can take, edit, and share photos or videos, and comment on them. 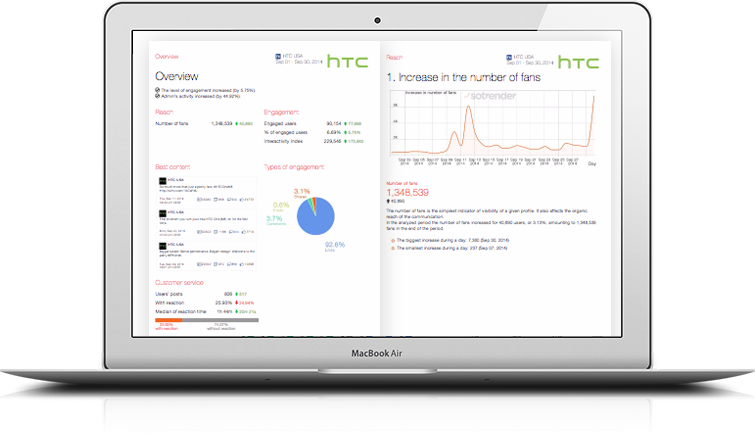 Since it’s launch in 2010, it’s gained over half a billion users around the world. Over 80% of these users are outside of the US. Instagram is almost mobile only. There is a web app, but you cannot upload photos on it. You can only do that on your mobile. What do people share on Instagram? The most popular topics on Instagram include food, sports, fashion and beauty, traveling, and architecture. Because of the nature of this platform, you can create an account and attract thousands of followers even if you’re just starting. However this is more difficult now that Instagram has switched to using an algorithm. Many celebrities find Instagram to be the perfect platform to gather their fans and build a community. Right after the biggest account, which is Instagram itself, we can see the accounts of artists or celebrities such as Selena Gomez, Taylor Swift, and Ariana Grande. For brands, it’s hard to beat celebrities. But they are also creating high quality content that engages millions of fans. Instagram can be a great place to demonstrate your brand’s character and tell your story. But first make sure that your audience is on Instagram and you’re ready to produce high quality, visual content.